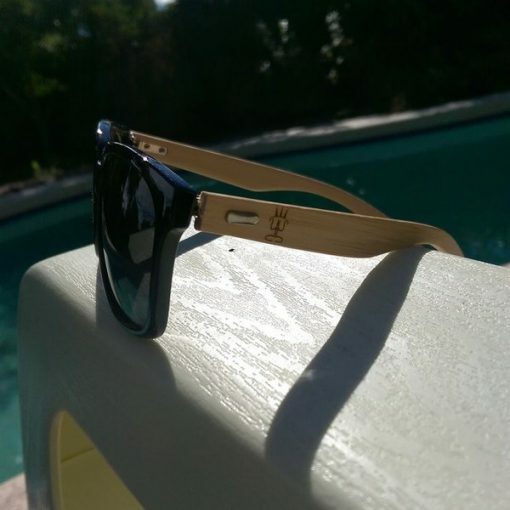 Behold the Yukey Royalty Crown bamboo sunglasses. Constructed from the highest quality organic bamboo available for that Royal feel. 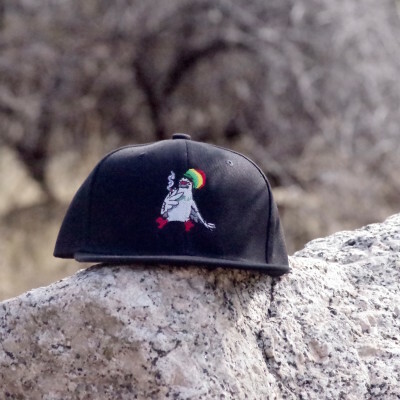 The Yukey Royalty Crown sunglasses are apart of the foundation of our mission to sustainability.